Using this video as an example, you can familiarize yourself with the option of repairing your existing equipment, upgrading it, or adding new features, without which diagnostics and cleaning of many modern nozzles are impossible. The new generation of equipment DjinnX works with all types of nozzles, has high quality and reliability, systematically receives the latest software updates and most importantly, the designers / modules of DjinnX are compatible with all existing stands for maintenance of nozzles. 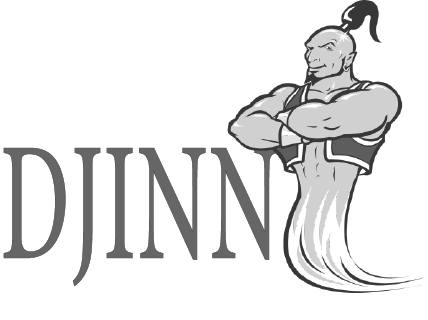 Add to your stand DjinnX features even easier. Quality Control Manager. His mission is to check the devices that we ship. Each device is tested before shipment, which eliminates even the minimum percentage of manufacturing rejects.